Regardless of the type of medical assistant you are training to become, there are certain tools that you will need to know how to use in order to provide quality services to patients. Medical assistants perform so many different tasks and, as such, need to be able to know how to handle any situation using the proper tools. Medical assistants who have completed certificate programs will be expected to know how to properly use basic medical equipment, while those who have obtained an associate degree will need to know how to operate equipment that’s more complex and specialized. Administrative medical assistants are usually tasked with the performance of general office duties. As well, they will provide each patient with primary care. Common tools used by administrative medical assistants include office machines like computers and printers, which are required in order to maintain documents including health records. In some cases, these assistants will also be expected to compose lab test result reports, which requires them to possess lab equipment management and operation skills. 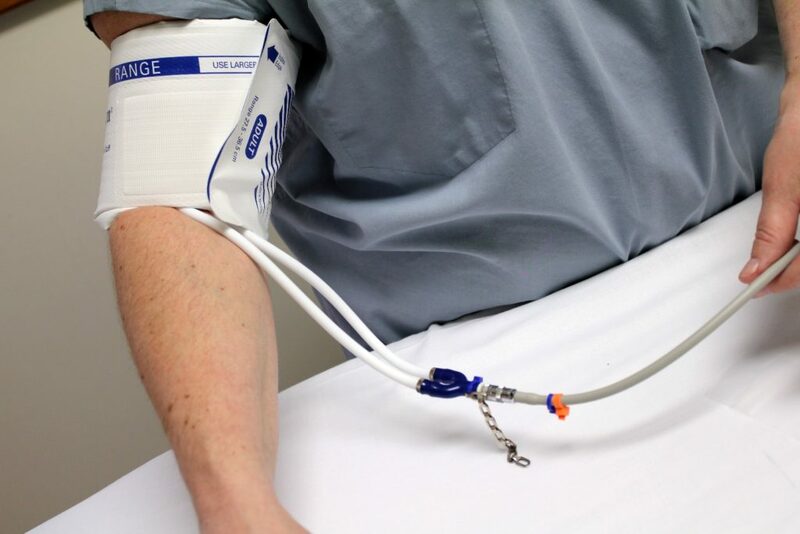 An assistant may need to draw and test blood, which requires operation of a hemoglobin machine. Another piece of equipment they may need to know how to operate is an EKG machine, which assesses the heart’s electrical activity. Clinical medical assistants are responsible for testing, machine operation, and similar tasks. Those taking medical training programs in NYC will, for example, learn how to draw blood for testing using single-draw needles. 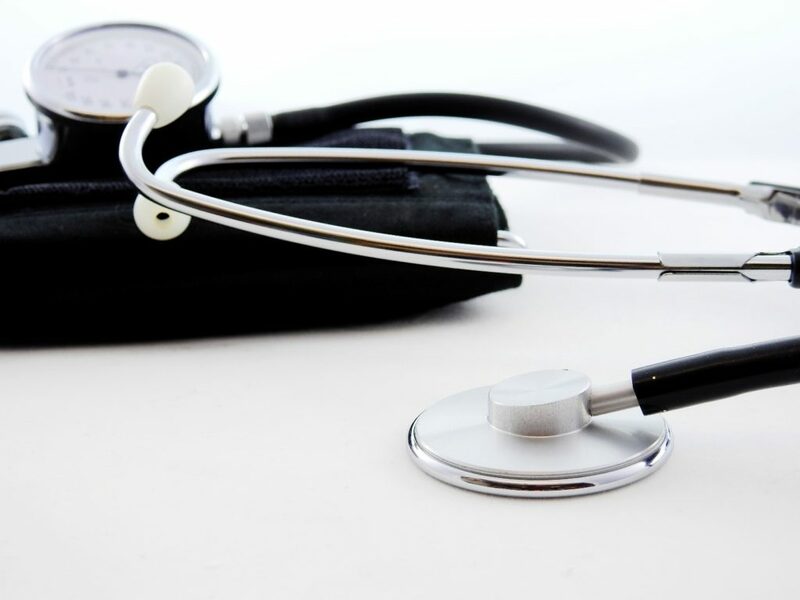 Another test that the clinical medical assistant may perform is to take the blood pressure of a patient, which means knowing how to operate monitoring equipment. Training to be a clinical medical assistant involves the operation of blood chemistry analyzing equipment, as well as ultrasound machines. In addition to being able to operate testing machines, a clinical medical assistant will have also been trained to administer medication to patients orally or via intravenous injection. In addition to training to be an administrative or clinical medical assistant, there is also training for those wishing to specialize in x-ray, ophthalmic, and cardiovascular fields. For the x-ray medical assistant, several tools are used on a daily basis. This type of assistant may need to be able to operate basic equipment such as respiration and blood pressure machines, in addition to being able to operate x-ray units and electrocardiogram machines. The ophthalmic medical assistant conducts vision tests using several pieces of sophisticated equipment, including lensometers, ophthalmoscopes, and retinoscopes. They must also possess the skills needed to maintain all of the testing tools they work with, as well as the knowledge to apply eye dressings, insert contact lenses, and administer eye medication to patients. Cardiovascular medical assistants use their knowledge of anatomy and human physiology to work with heart patients. Working with a team of medical experts, the cardiovascular medical assistant will be able to carry out a number of non-invasive medical procedures, including sonograms, echocardiography, and cardiac pacing. Those assistants who have been trained in other specialties, such as foot care and treatment, will need to know how to use different types of equipment. These individuals will assist podiatrists by taking castings of a patient’s feet, as well as obtaining x-rays and assisting podiatrists with minor surgery. There are certain tools that all medical assistants need to know how to use, regardless of their area of specialization. An assistant must be able to communicate clearly with the patient in order to obtain their medical information. Basic hygiene and infection prevention are both necessary in order for any medical assistant to be able to carry out their duties properly, whether that means sterilizing the examination room or preparing a patient for surgery. General tools used by medical assistants can include the use of penlights, suturing materials, otoscopes, ear scopes, syringes, stethoscopes, and all manner of surgical instruments, including hemostats and scalpels. As you now know, becoming a medical assistant means acquiring a wide variety of knowledge and skills. Each skill and piece of equipment will have its own level of difficulty to master. However, the more knowledge you obtain, the greater an asset you will be to the medical professionals and patients you assist.